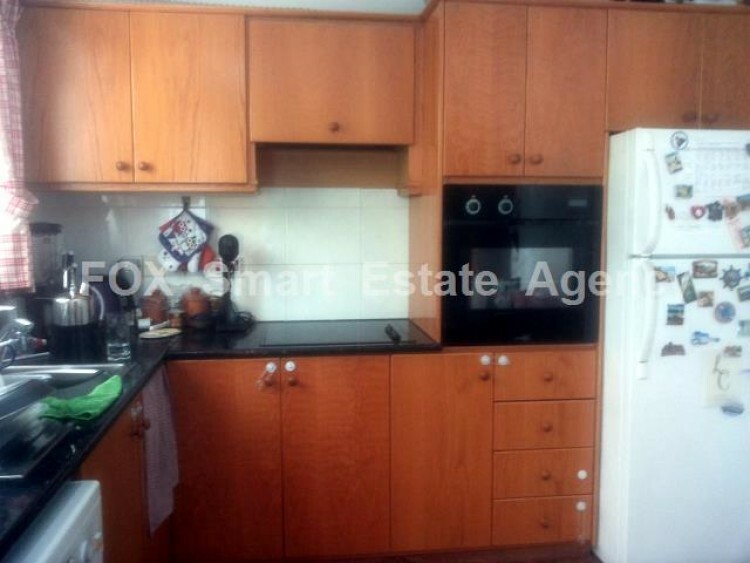 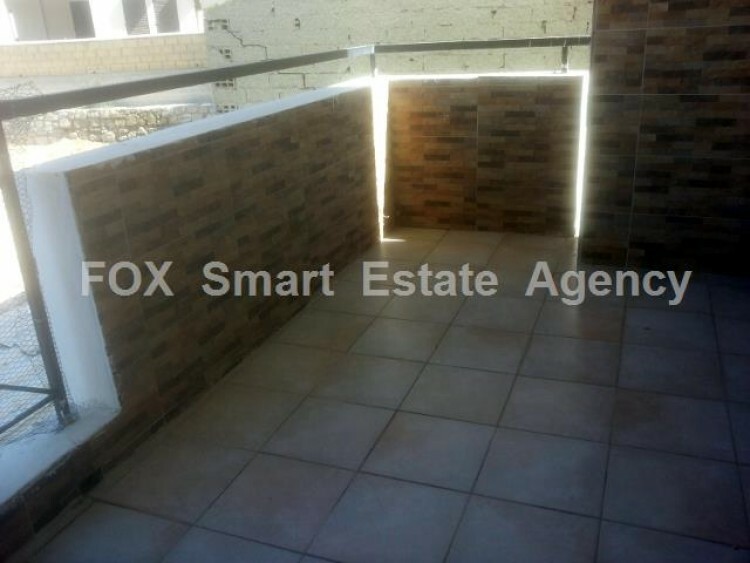 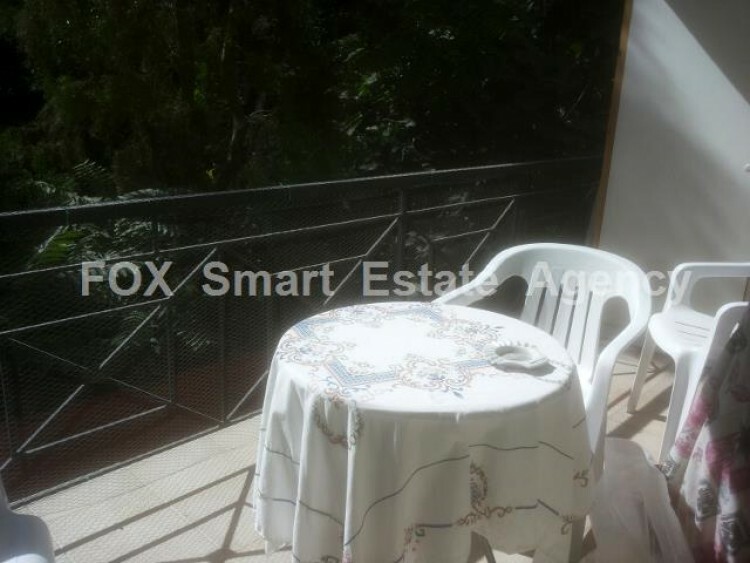 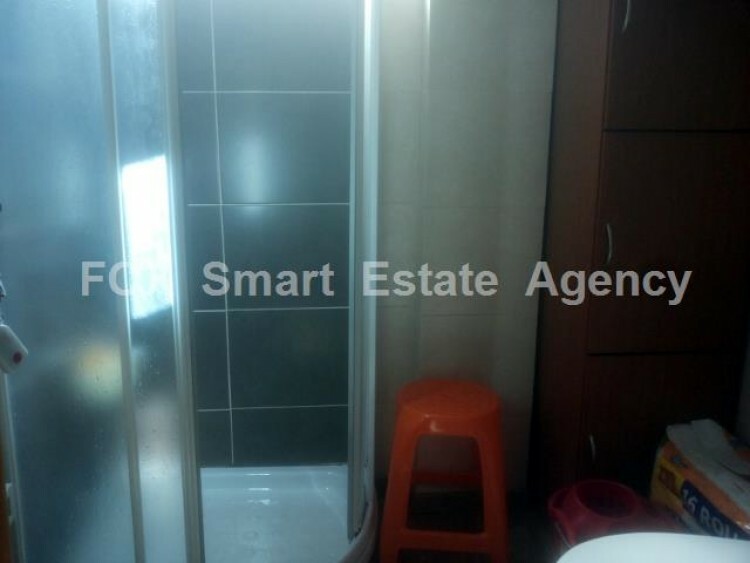 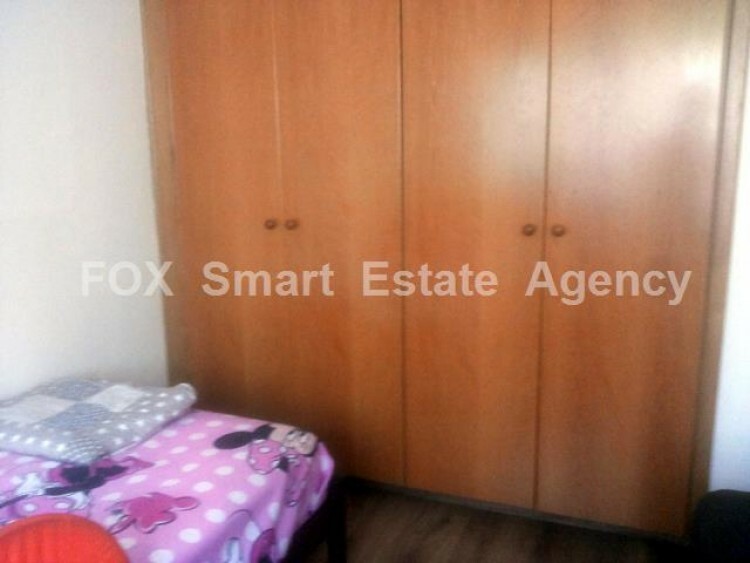 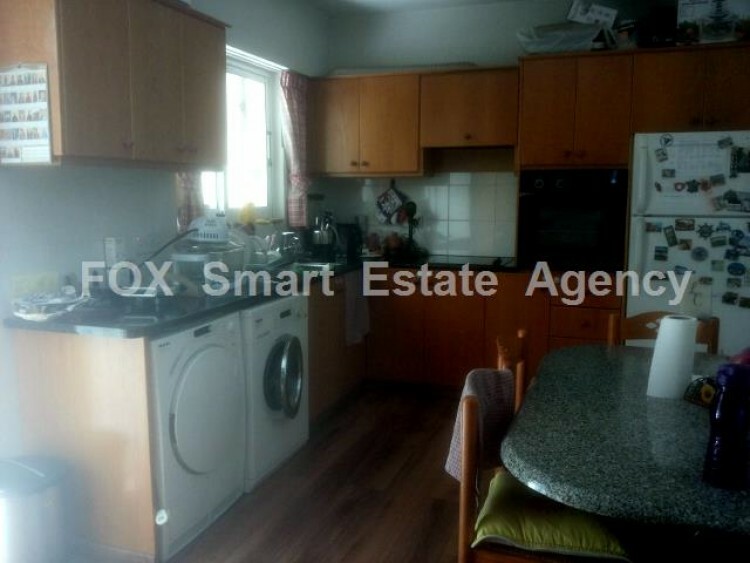 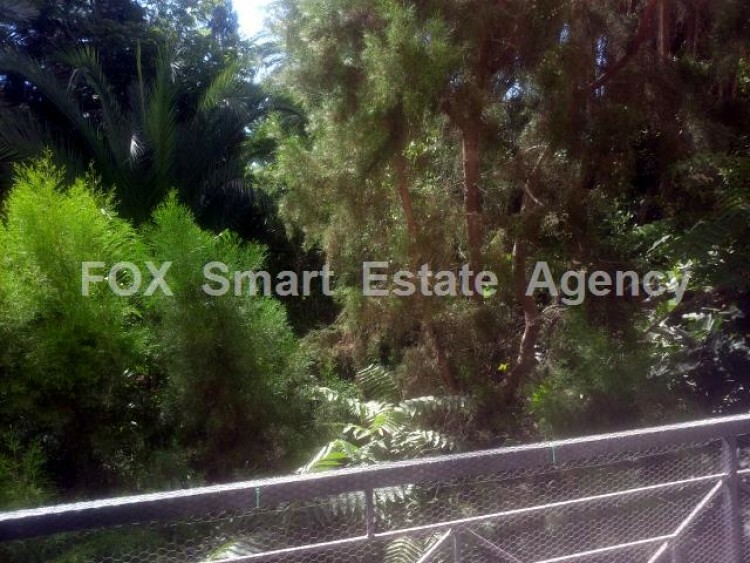 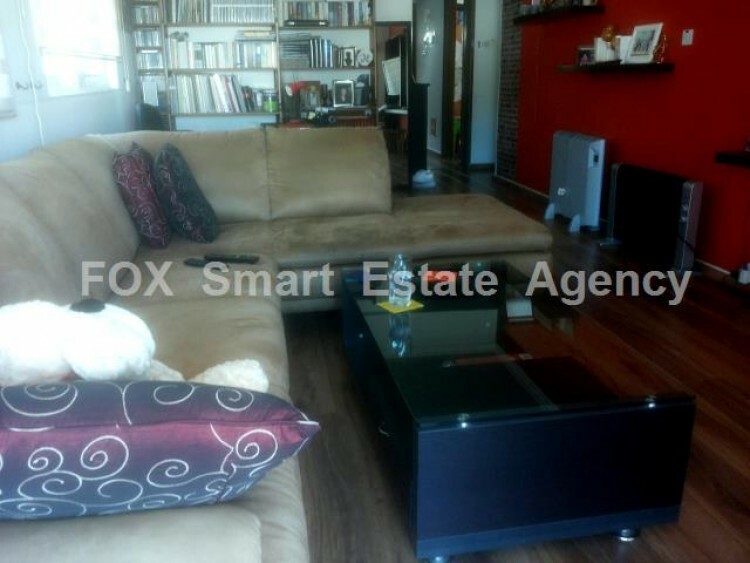 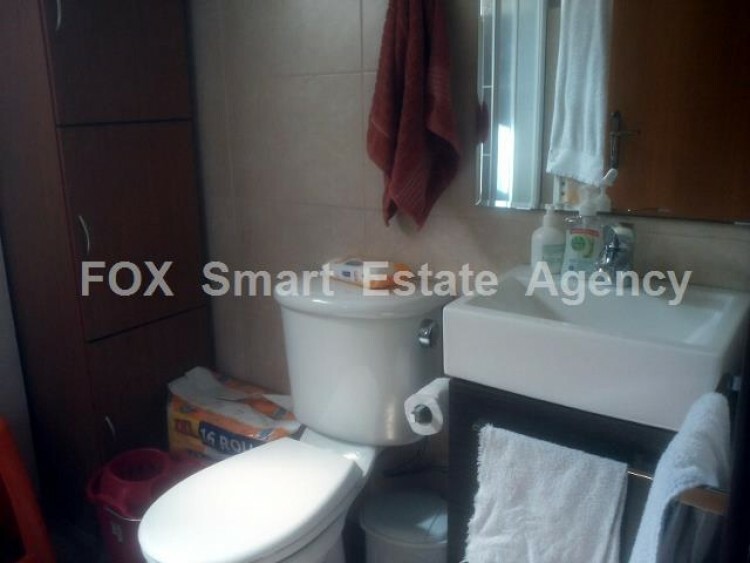 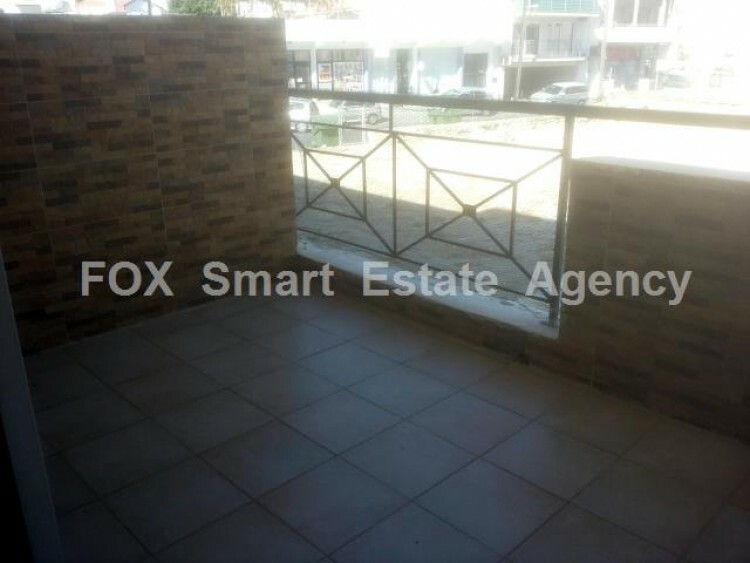 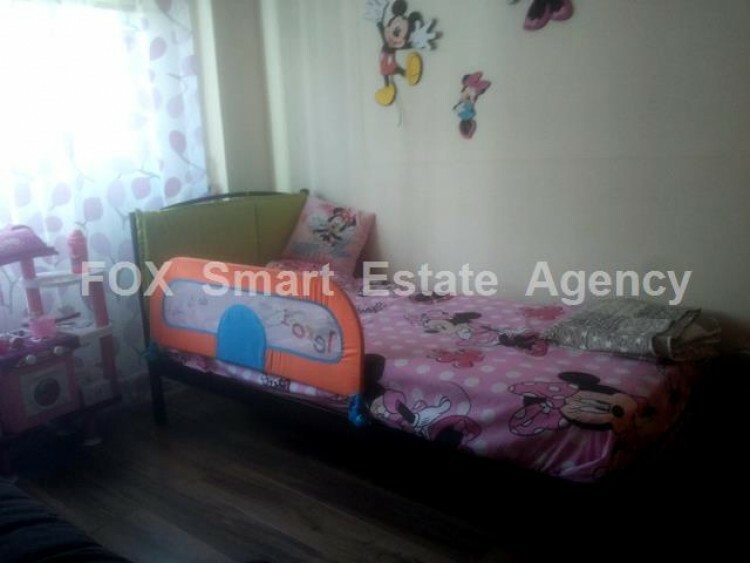 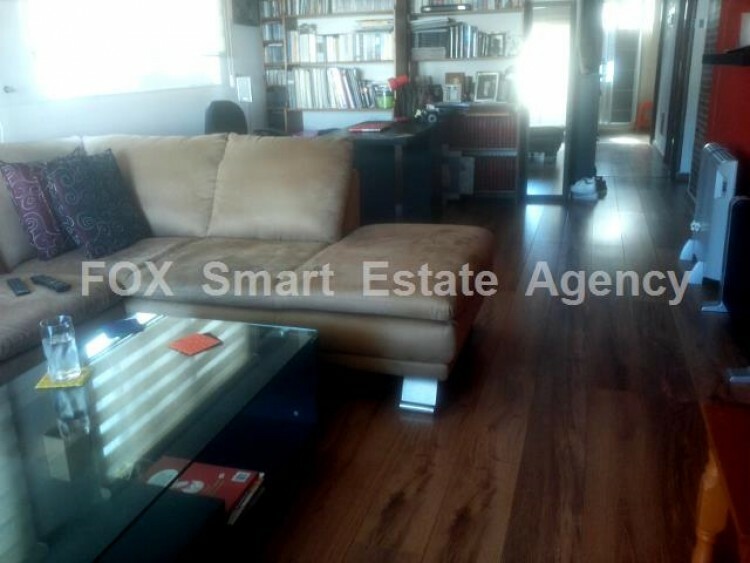 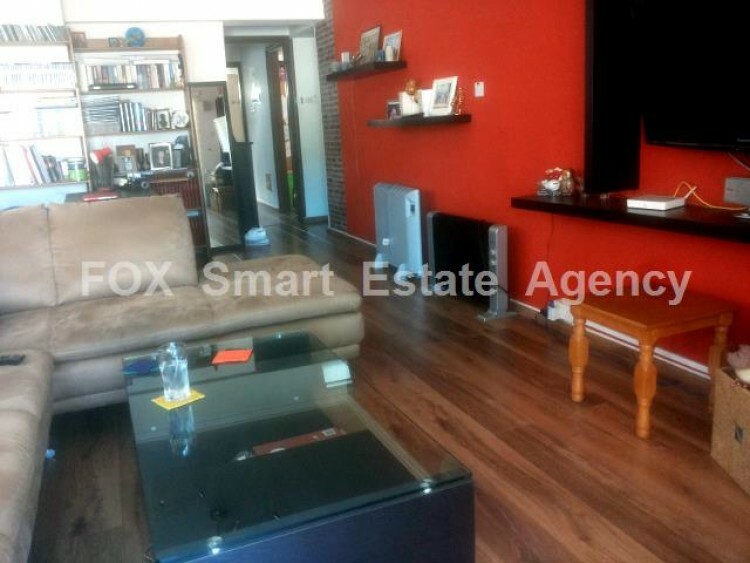 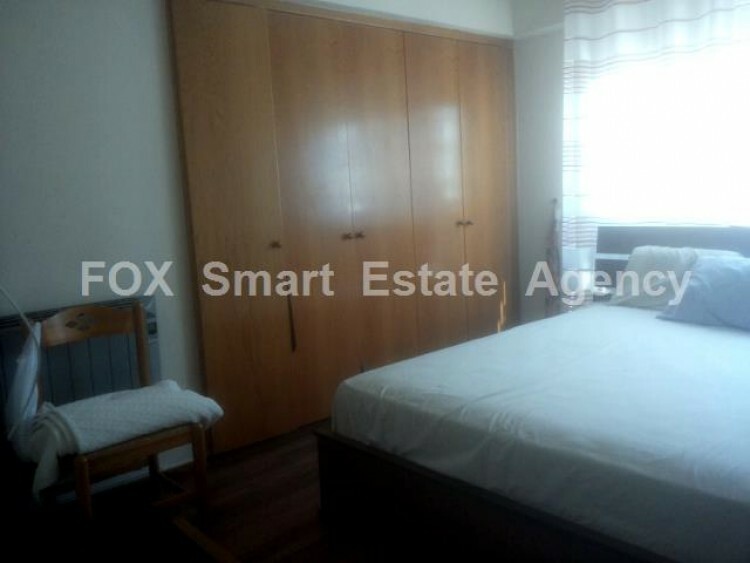 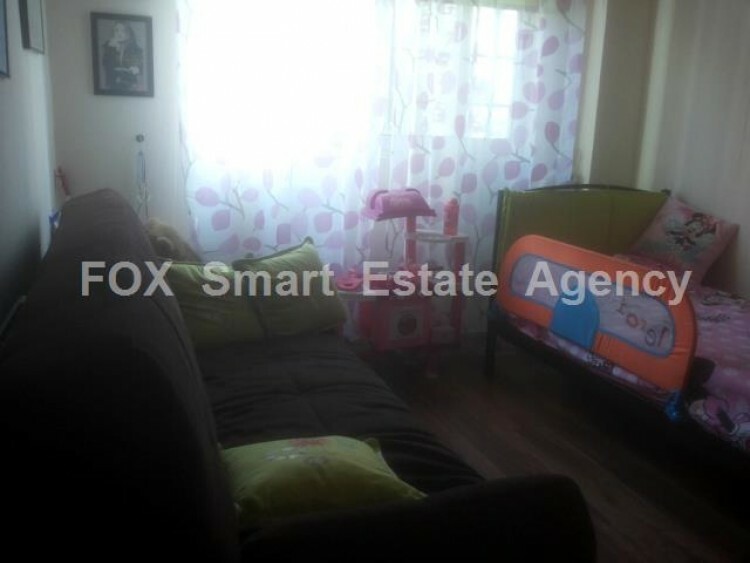 A cosy two bedroom apartment in excellent condition located in Larnaca centre. 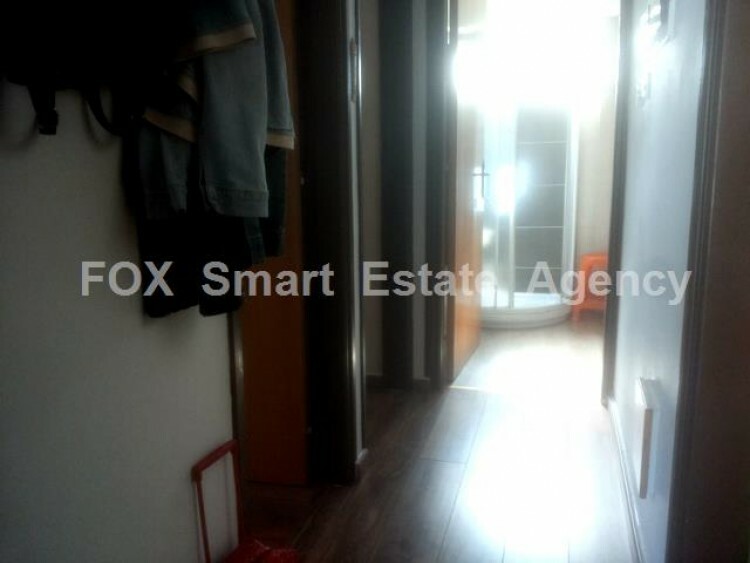 This apartment of 80sq.m. 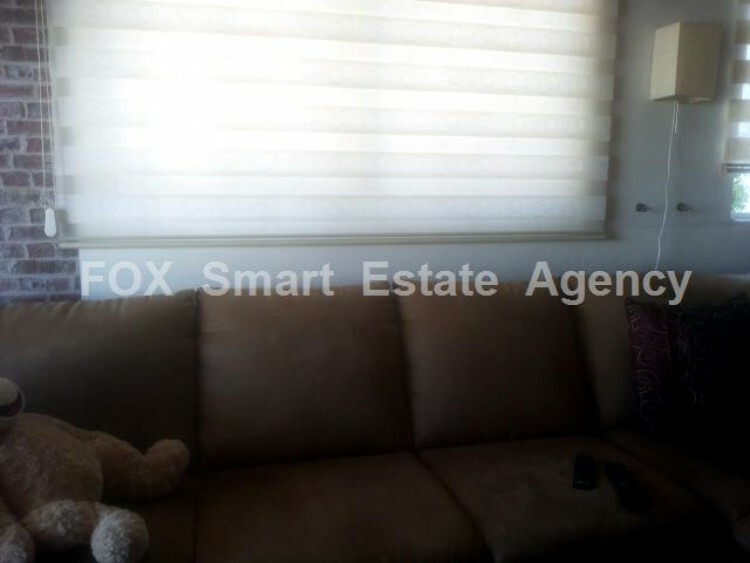 internal area has a spacious living and TV area with a covered balcony of 20sq.m., separate kitchen, two bedrooms and a family bathroom. 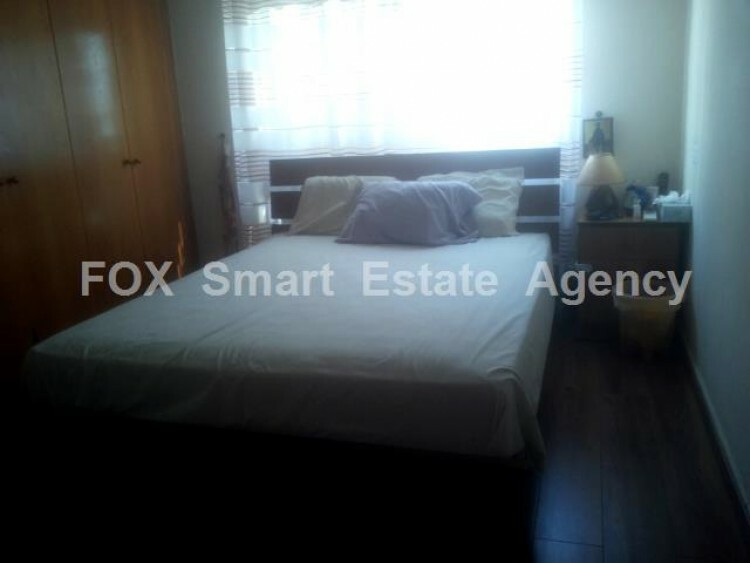 Recently fully renovated, this property comes with laminated wooden floors in all areas and plenty of glass doors and windows all around The apartment is located on a small well maintained building in close proximity to all amenities while its location benefits from a lovely adjacent green area for relaxing time out in the balconies.